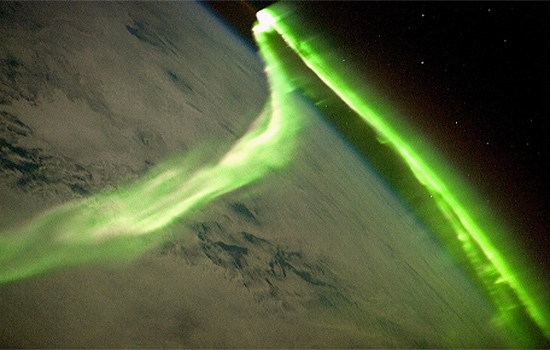 Earth’s aurorae demonstrate the electrical connection between our planet and the Sun. The Sun unleashed another coronal mass ejection (CME) on October 22, 2011, causing an outburst of colorful displays in nighttime skies as far south as Arkansas, in the United States. There is an electrically active structure called a magnetotail (or plasma tail) extending for millions of kilometers from Earth, always pointing away from the Sun. The flow of charged particles ejected from the Sun, called the solar wind, is captured by our planet’s magnetosphere, collected in a plasma sheet within the magnetotail, and held together by our magnetic field. Energetic ions stream into Earth’s magnetic field down into the poles, exciting atmospheric molecules to the point where they emit various colors of light: red frequencies from oxygen at high altitudes, green from oxygen at lower altitudes, and blue light from nitrogen. 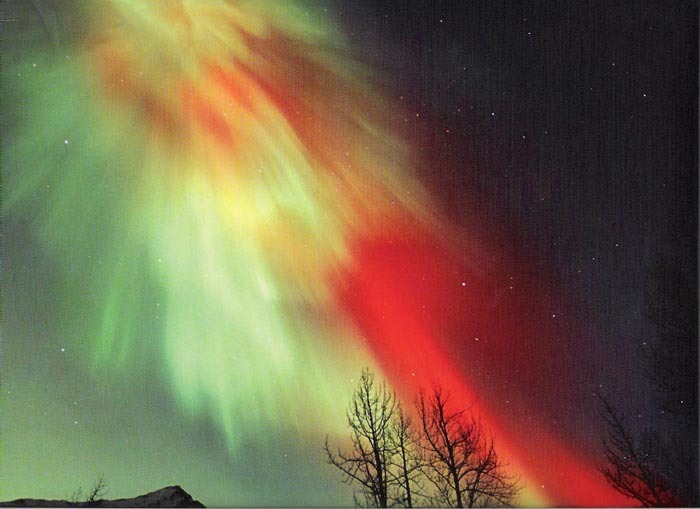 Electromagnetic instabilities also occur when a bright aurora is seen. In 1903, Kristian Birkeland and a Norwegian research team undertook an expedition to the Arctic, where they discovered that electric charge from the Aurora Borealis flowed parallel to the auroral formation. In 1966, the U.S. Navy satellite, TRIAD, recorded those magnetic disturbances as it passed over Earth’s polar regions and through what were named the Van Allen Radiation Belts. Those vertical electric currents that flow to Earth from the solar wind were named, “Birkeland currents” by Alex Dessler in 1969. During the recent substorm, Norwegian scientists again detected electricity flowing through the ground under the auroral glow. Birkeland’s polar electric currents are known today as auroral electrojets, and they are connected to electric circuits following Earth’s geomagnetic field into and away from the Arctic and Antarctic regions. 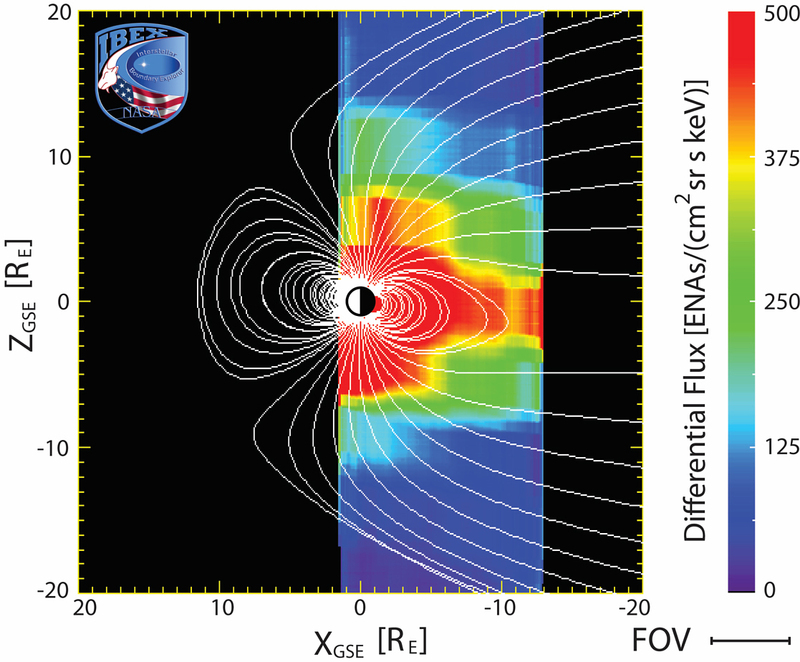 NASA scientists label this electric effect a “new” discovery. Although they acknowledge the electric currents in their published papers, conventional theorists persist in seeing them as “magnetic collision” effects in plasma rather than the fundamental cause of auroral phenomena. One of the most interesting aspects to the latest auroral episode is not its display, but its origin. Just before the CME, a comet was seen entering the Sun’s corona and then failing to reappear. In previous Picture of the Day articles, several other examples were discussed of comets “crashing” into the Sun just before large CMEs. One comet in particular, 96P/Machholz, did not strike the Sun it skimmed around it, apparently causing a CME in the process. According to solar physicists, there is no way for a “loosely held-together blob of ice and rock” to initiate an electromagnetic eruption moving at 2500 kilometers per second. What they fail to consider is that there is a radial electric field from the Sun permeating the Solar System. As charged comets move rapidly through that field, they may experience a sudden breakdown or discharge across the giant plasma sheath surrounding the cometary nucleus. The Sun’s continuous discharge is a dynamic process requiring only a small external electrical trigger like that provided by a comet for it to discharge violently. By way of contrast, astronomers discount any relationship between comets and CMEs based simply on their enormous physical size difference. However, several other sungrazers have been associated with violent flares. 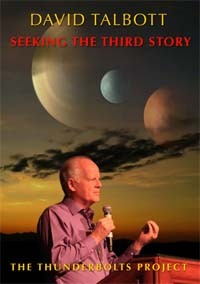 One event can be a coincidence, two can be long odds, but three or more cannot be dismissed as mere oddities. Editor’s note: This paper’s title comes from “Aurora Borealis”.